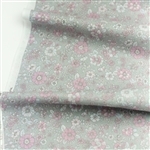 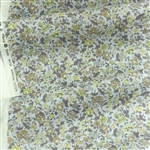 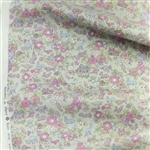 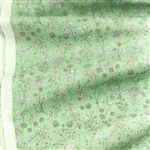 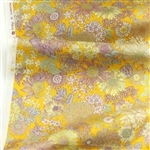 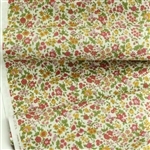 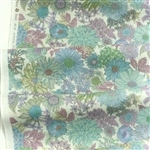 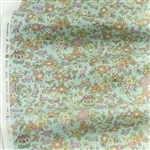 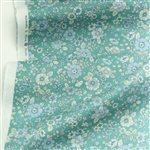 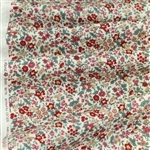 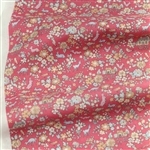 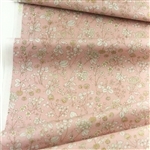 Lecien fabrics are recognized for their classic vintage prints and elegantly charming styles that revolve around natural elements, such as flowers, plants, fruits and holiday-inspired patterns. 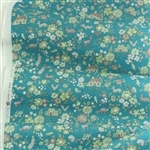 Established in 1933, this Japanese fabric manufacturer has expanded its home décor and vintage print quilting fabrics worldwide, and at The Felt Pod, we’re excited to bring this popular fabric brand to you. 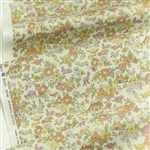 With exquisite attention to detail and artisanship, Lecien fabrics are timeless and romantic, making it perfect for home décor. 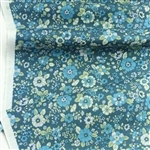 While Lecien fabric is primarily used for quilting, it can also be used to create tote bags, hoop embroidery, pillows, curtains and even dresses! 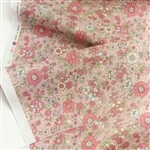 Browse our growing collection of Lecien quilting fabric and let it inspire you to create your next quilt or fabric project. 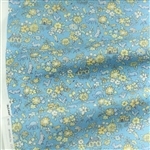 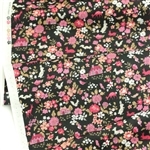 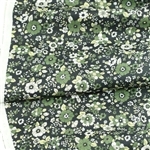 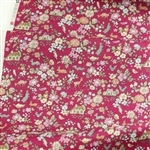 You can shop this 100-percent cotton lawn fabric in half-yard or felt-back options.